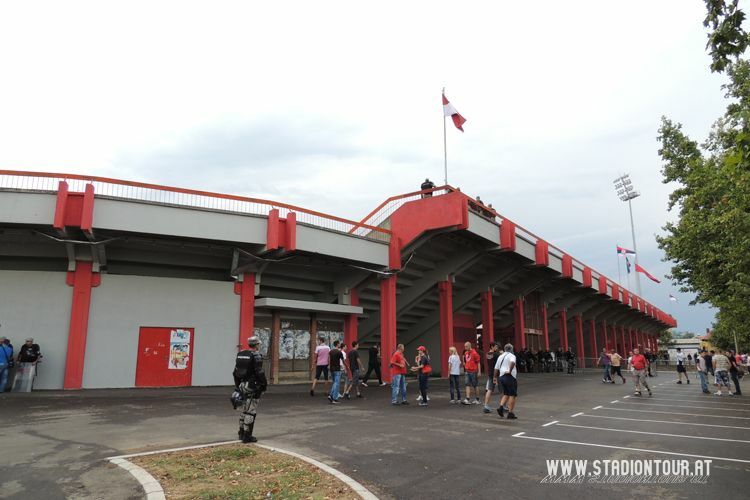 The ground was built in 1976, in a record time of just 60 days. 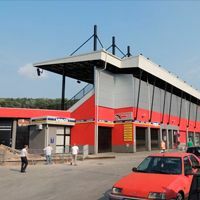 It's even more impressive than some other Eastern Block structures because it wasn't based on sloped land. 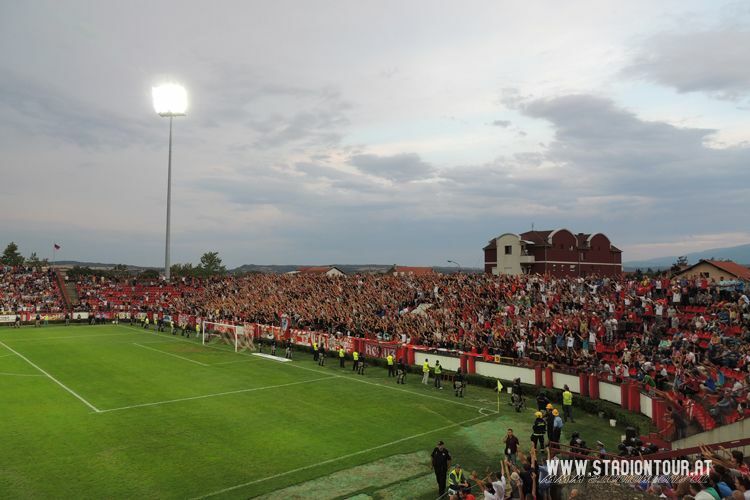 Initial capacity of 25,000 also was a reason for pride, especially with current size of the stadium being under half of that historical figure. 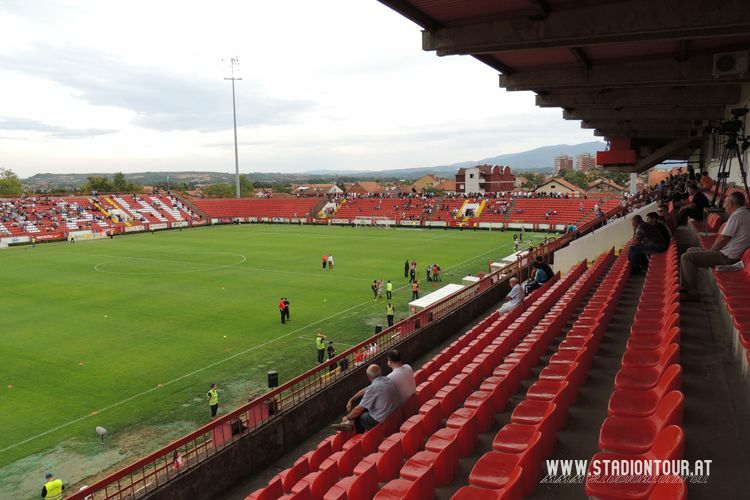 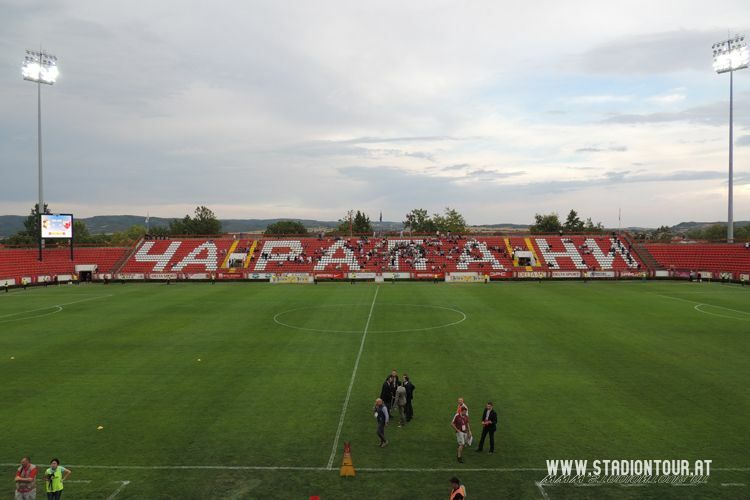 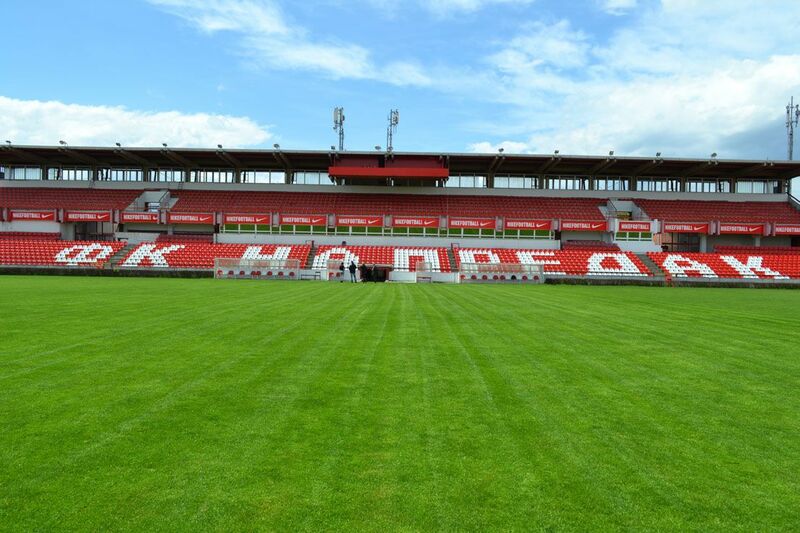 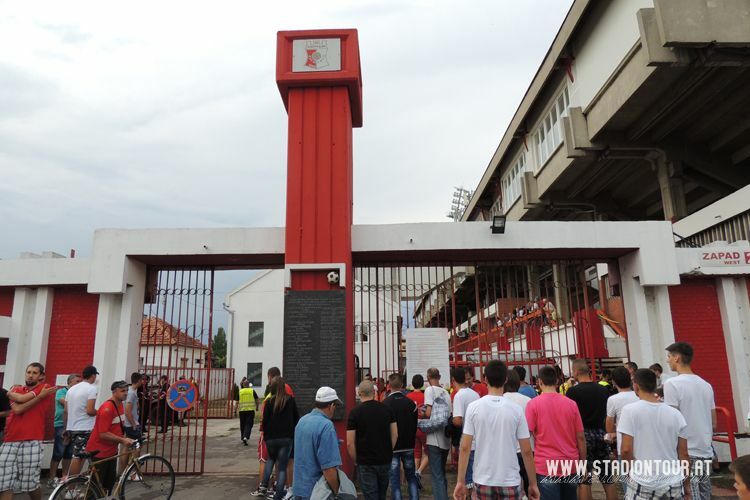 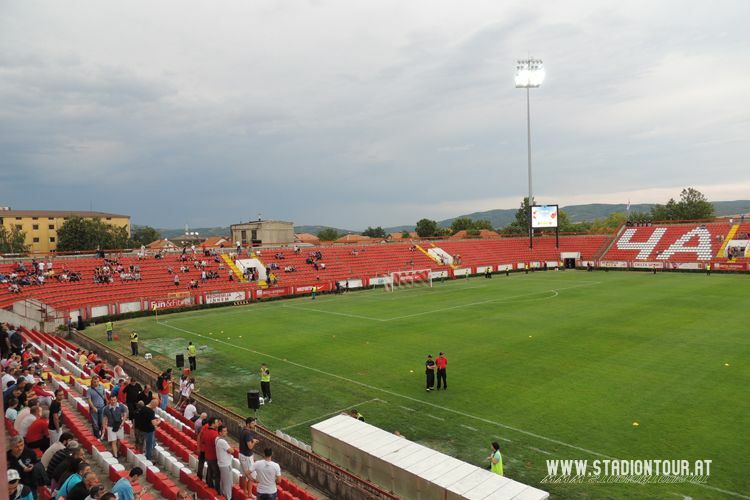 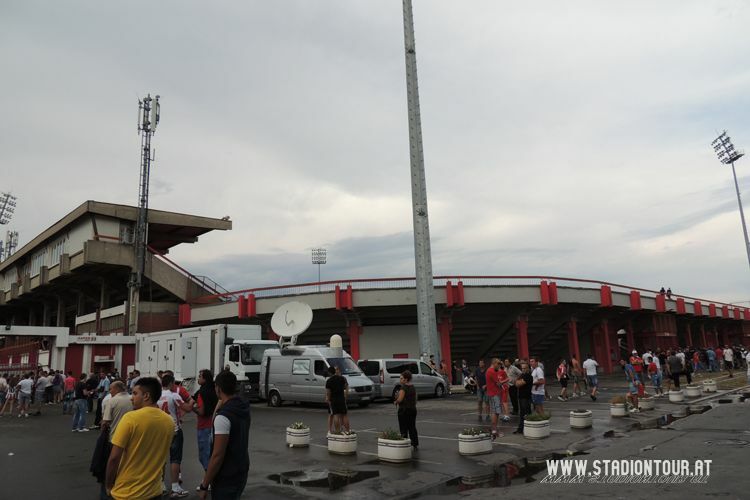 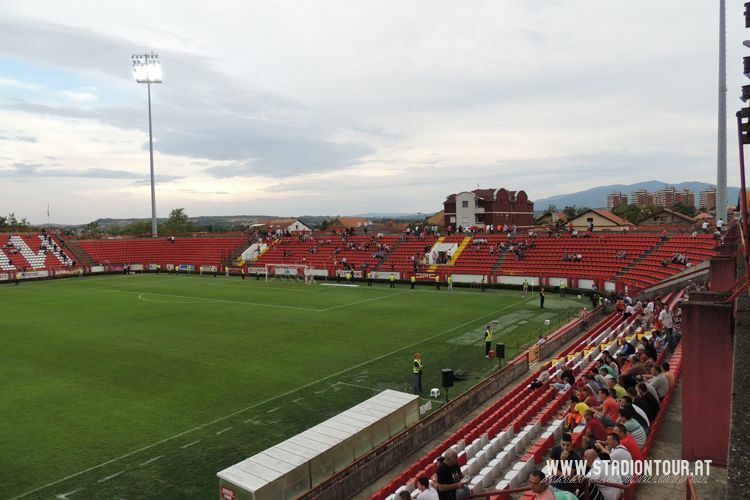 Biggest changes came in 2012, when Napredak carried out an extensive renovation project, installing seats throughout the stadium and erecting four floodlight masts. 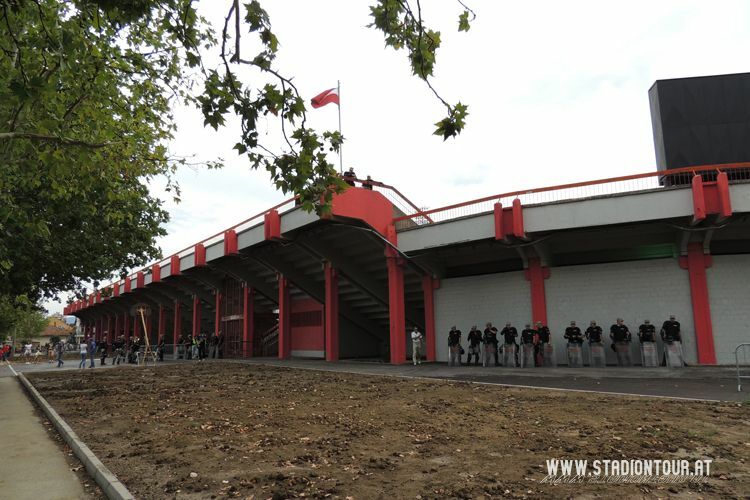 That year the stadium hosted the domestic cup final.